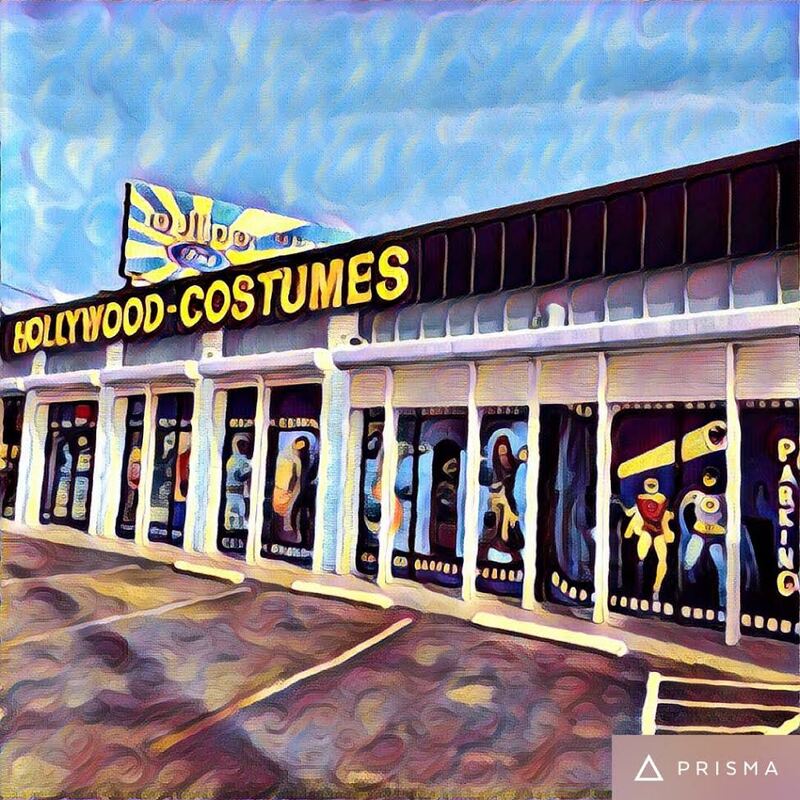 Thank you for your interest in Hollywood Costumes. Feel free to drop us a line and let us know how our team of experts can assist you in finding the perfect costume, accessory or makeup. If you can't find what your'e looking for in our online shop, let us know. We have thousands of exclusive products at our Northlake location that will never make it online, so don't hesitate to ask.